It’s time once again to visit the mouse visual cortex, this time with Mouse-V1-09. Give it a try and don’t forget to say hello in chat (currently not available for full-screen fans just yet). Now that we’re wrapping up work on Mouse-V1-07, we’re taking the opportunity to introduce your next challenge. As you may have guessed from the title, Mouse-V1-08 is another mouse primary visual cortex neuron. Get started now and when you’re ready for a quick break, go here about the “Topography and Areal Organization of Mouse Visual Cortex” via this 2014 Journal of Neuroscience article. Enjoy! 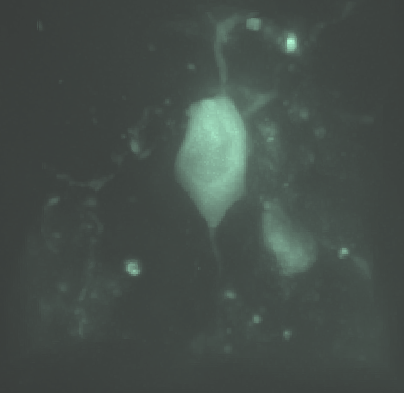 Continuing our series of primary visual cortex neurons from mice, we are pleased to introduce another challenge for our community: Mouse-V1-07. Did you know in mice, the primary visual cortex is used for the detection of both increments and decrements in contrast as well as changes in orientation? There’s a study on it you can read here. 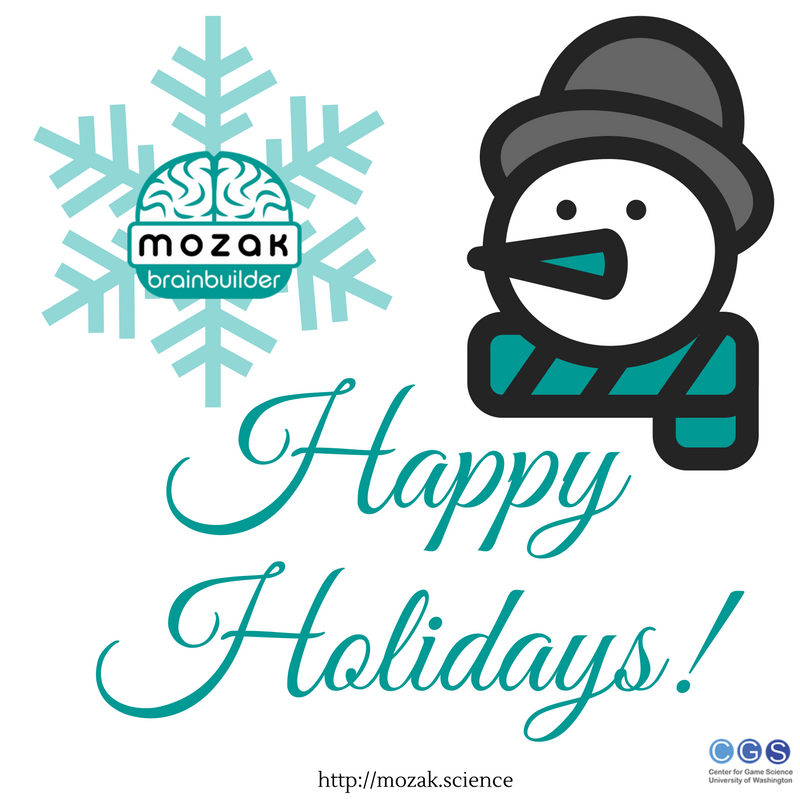 Happy Holidays from the Mozak team. We would like to remind everyone that here at Mozak headquarters (the University of Washington), we are officially on holiday next Monday, December 26, and will be out of the office observing New Year’s Day on Monday, January 2. During this time we will be primarily be monitoring Mozak and responding to emergency issues. Additionally, you can likely expect additional delays in response time during the week of December 26 - December 30. We hope you enjoy the upcoming holiday season, stay safe, and of course, remind you to be sure and trace those neurons as completely as you can.